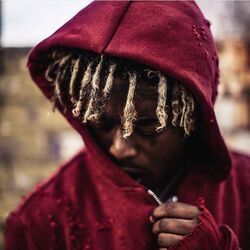 Discover more playlists and music by Lil Uzi Vert on PLAYLISTED. Like Sanguine Paradise, That's A Rack, Don't Say That (Feat. Lil Uzi Vert) and 420 in London.